Great Collectible. 90% Silver. Coins range in date from 1918 through 1947. Hand-picked. If you order multiple we will try our best to ship different dates. Comes in a nice protective velveteen draw-string bag. On hand and ships immediately. 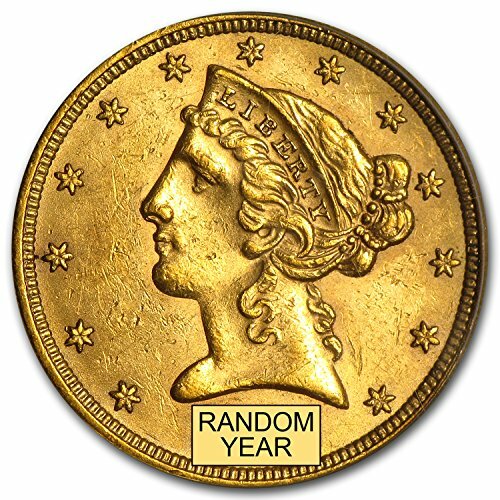 These pre-1933 Gold coins have survived the test of time remain nearly uncirculated and are a great investment for those who wish to own Gold that circulated in the U.S. more than 100 years ago! 2008-S US Bald Eagle Commemorative Proof Half DollarThe United States Mint certifies that this coin is a genuine 2008 Bald Eagle Commemorative Proof Half Dollar, struck in accordance with legislation passed by Congress and signed by the President on January 20, 2004 into Public Law 108-486. This coin was produced by the Department of the Treasury, United States Mint to honor the Bald Eagle's restoration to America's waterways and skies, commemorate the 35th Anniversary of the Endangered Species Act of 1973, and celebrate the removal of this national symbol from the Endangered Species List.Coin DesignsThe obverse (heads side) design depicts baby eaglets at about two or three days of age, settled in a nest with an unhatched egg.The reverse (tails) design features the famous Bald Eagle "Challenger" with the American flag in the background.Our "vintage" US Mint products have been previously owned. They are hand-inspected to ensure they are complete and include all original US Mint packaging. 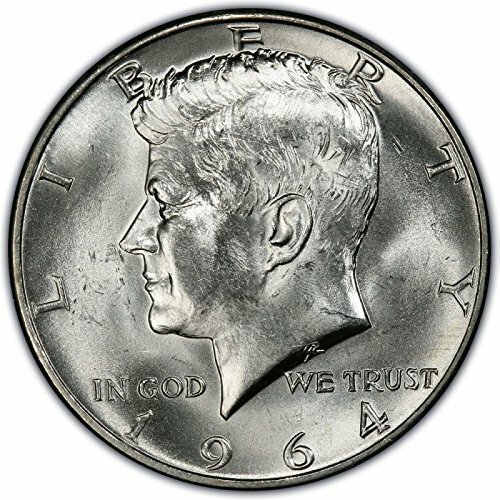 Vintage coins may show some effects of aging and packaging may have some minimal wear and tear.The "Stock Images" used in this description are an indicator of the quality of the item you will receive. The actual item you will receive is guaranteed to be as described and depicted. 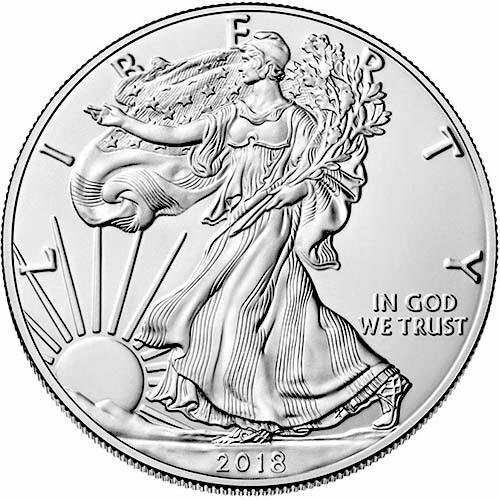 The American Silver Eagle is the official silver bullion coin of the United States. 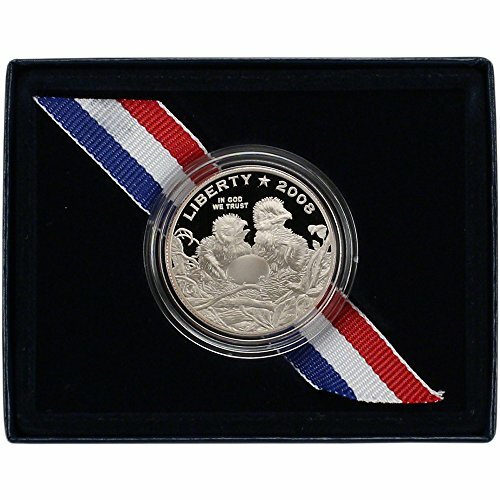 The obverse depicts the iconic Walking Liberty image designed in 1916 by Adolph A. Weinman. 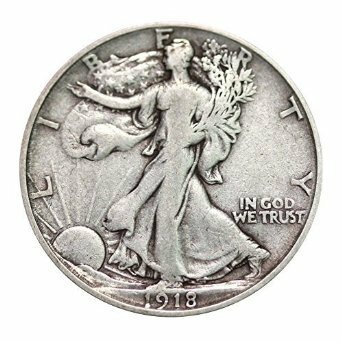 It is considered one of the finest coin designs in American history and originally appeared on the Walking Liberty Half Dollar from 1916 to 1947. The United States Mint launched the silver American Eagle on November 24, 1986. 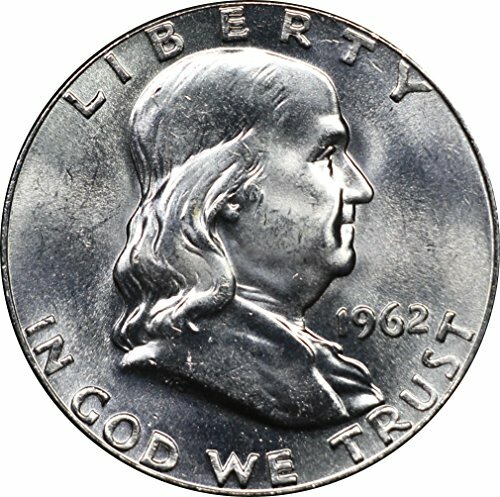 It is struck only in the one-troy ounce size, which has a nominal face value of one dollar and is guaranteed to contain one troy ounce of 99.9% pure silver. American Eagle Coins are beautiful collectibles in precious metals for any numismatist. 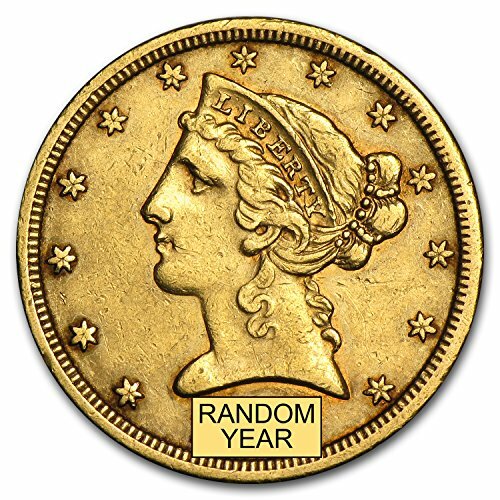 This vintage coin is a great investment for collectors and investors alike having circulated in the U.S. more than 100 years ago. With low premiums over the spot price of Gold these coins are a great way to add to any investment portfolio. 3-piece slab coin holders with two clear acrylic covers that snap tight and encloses a pliable black insert. Slabs measure 3 1/4" in height and 2 1/2" in width. 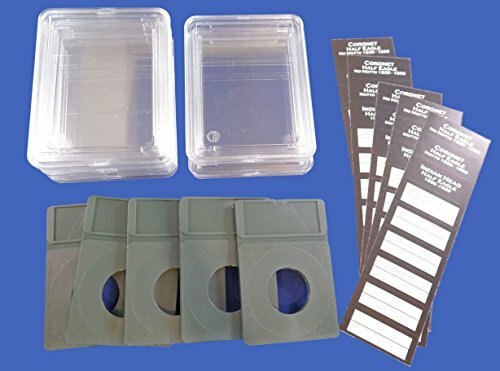 Case and insert are both archival safe and free of PVC making them great for long term storage. Made in the USA. Inserts are very dark green. Slabs will fit in PCGS storage boxes, cardboard slab boxes or the Guardhouse aluminum slab boxes, as well as slab albums and slab pages. Labels are non-stick perforated that can be easily separated -- no glue that might cause damage over time. Placed in the rectangular holder above the coin, labels are held in place when the covers snap shut. Hopefully, we'll include a description label and a type label that matches your coin. Obverse labels included as shown in photos. Condition labels for the reverse are also provided as shown, with a white frame to write date and other details about your coin. Premier slab-style coin holders create a very nice presentation piece for not much investment. Insert your coin, choose the condition label, choose the type label and fill in the date and mint, put the labels into position, and snap your slab closed for long term and elegant storage. 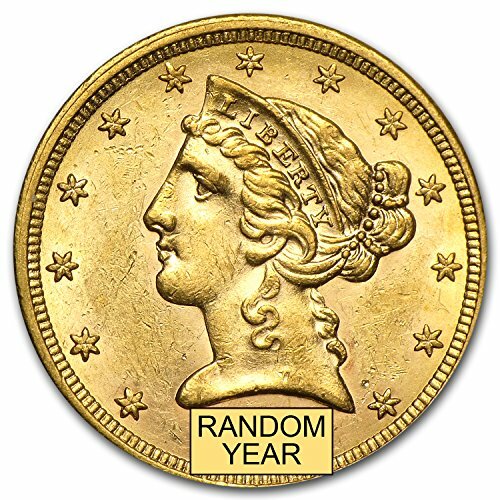 Having received only light circulation this vintage coin is a great investment for those who wish to acquire Gold that circulated in the U.S. more than a century ago! Copyright © Wholesalion.com 2019 - The Best Prices On Half Eagle Online.